1322 W. Western Reserve Rd. 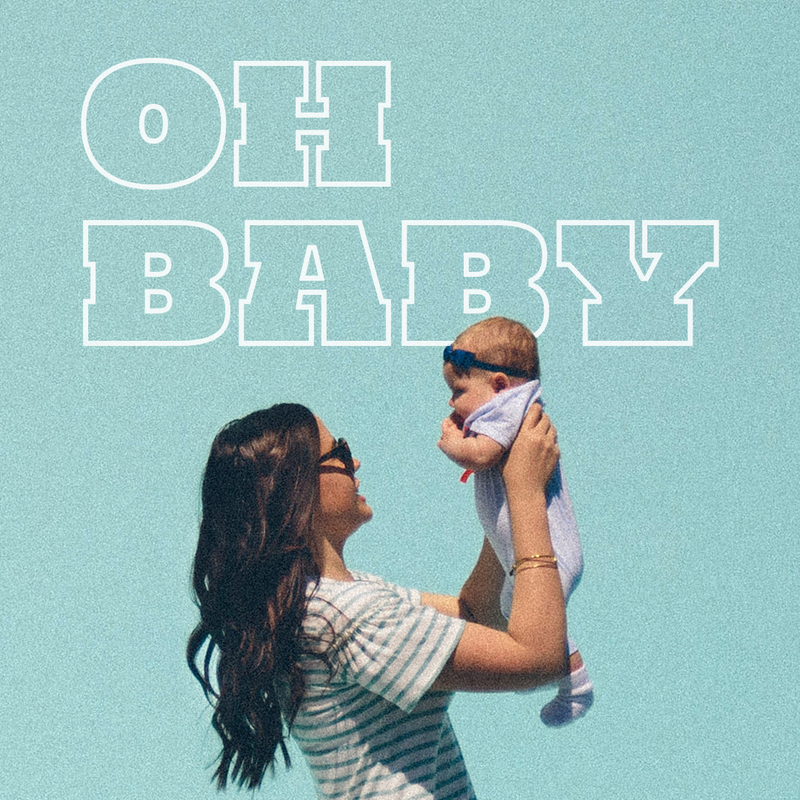 We will be having Baby Dedications on Mother's Day weekend! Click here for all the information. 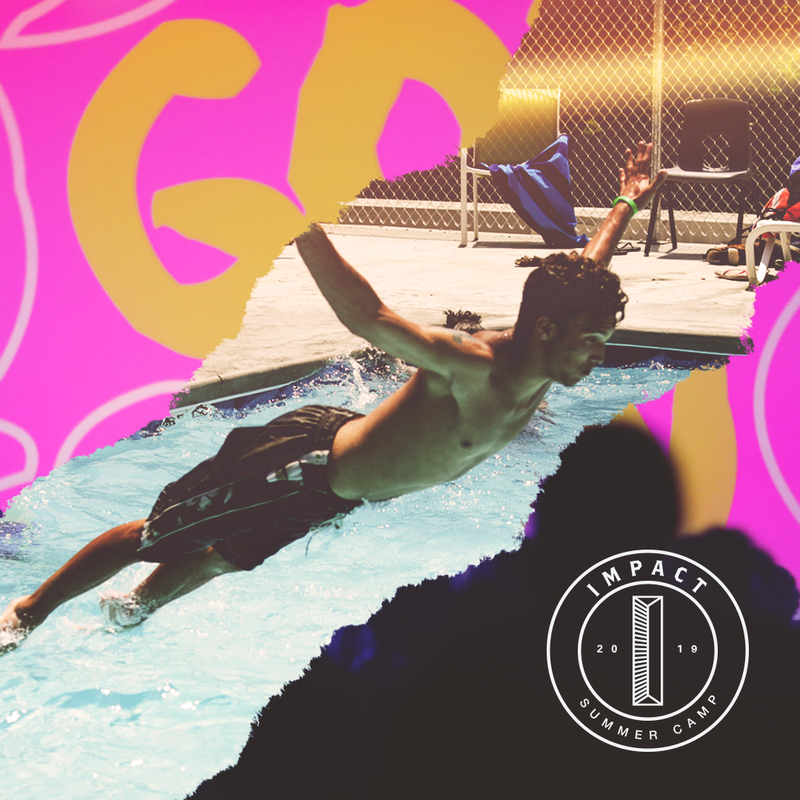 Students in grades 6th-12th, join us for our Impact Summer Camp during the week of July 8-12, 2019! 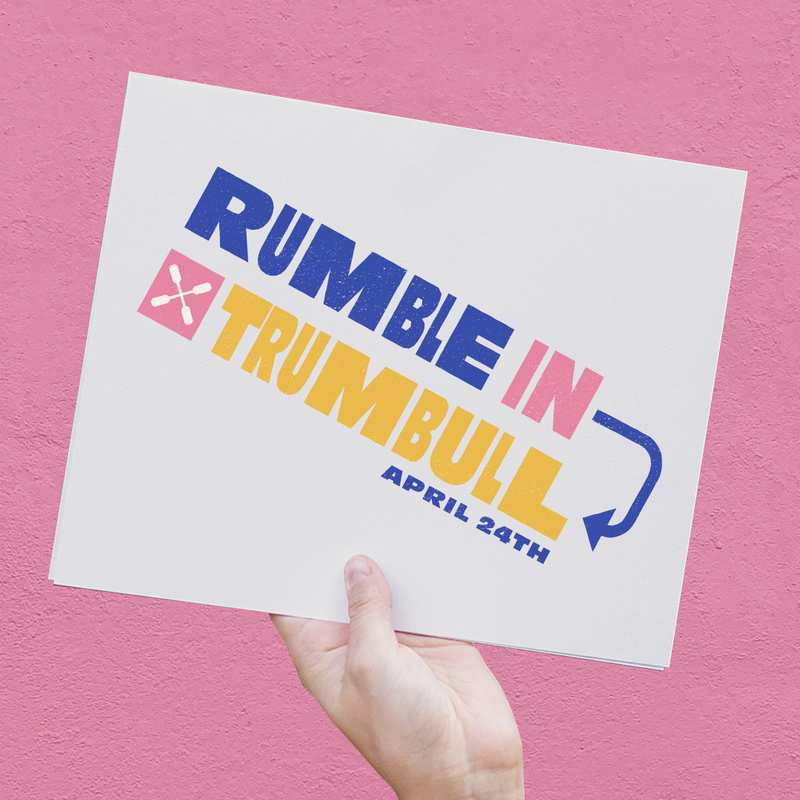 Click here for all the details.  We all have our stories, and Believers Church wants to hear yours! Stay in touch anytime, anywhere.